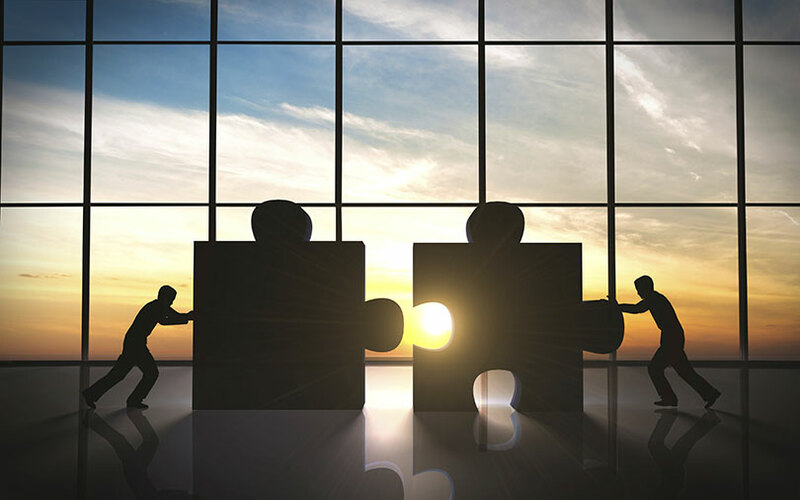 GlaxoSmithKline Plc on Thursday confirmed it was considering a merger of its consumer healthcare business as part of a review of its Indian Horlicks nutrition business and other consumer healthcare nutrition products. GSK did not clarify who the unit could be merged with or provide further details. GSK was not immediately available for comment. CNBC TV18 had reported earlier on Thursday that consumer goods group Unilever may look at merging GSK Consumer Healthcare with Unilever's Indian unit HUL. Unilever emerged as the leading bidder in a tight contest for the Horlicks business, three people familiar with the situation told Reuters on Wednesday.